Hinduism appeared as an amalgam of sacred texts, philosophical teachings, and knowledge from all fields of life long before a term ‘religion’ was even applicable. 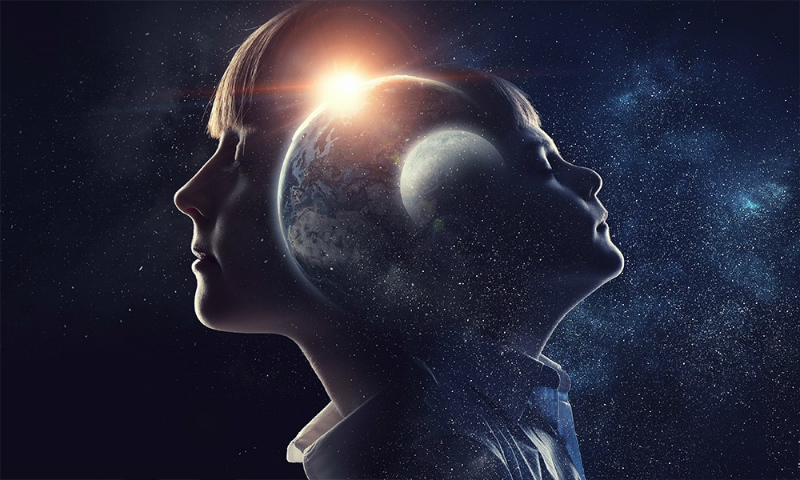 In India it is called Sanatana Dharma, which can roughly be translated as the ‘Eternal Law’, which governs your whole existence with its various processes inside the mind, body, and soul as well as the outside world. Sounds interesting? And it’s only the tip of the iceberg! 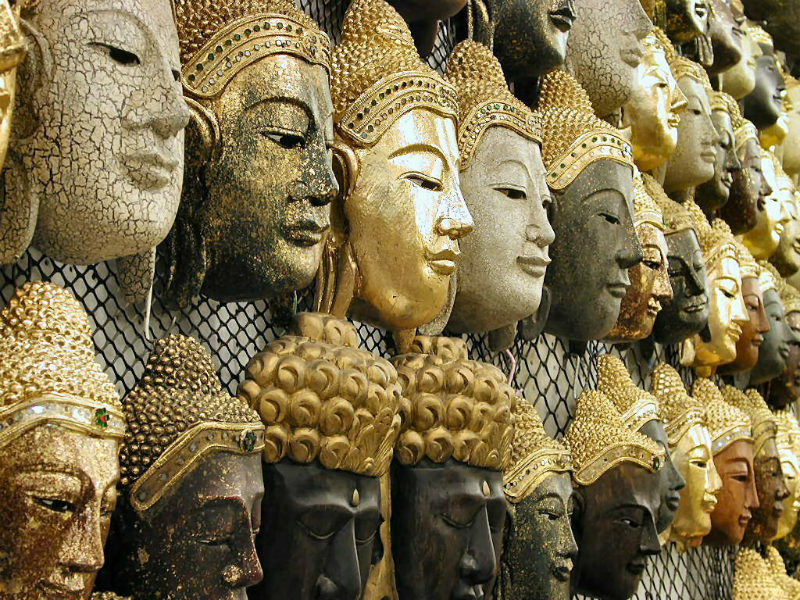 Here are 10 facts you didn’t know about Hinduism. Let’s put it this way: Hinduism is older than Islam (500 AD), Christianity (50 AD), Judaism (500 BC), Jain (600 BC), Buddha (700 BC), and Greeks (800 BC). 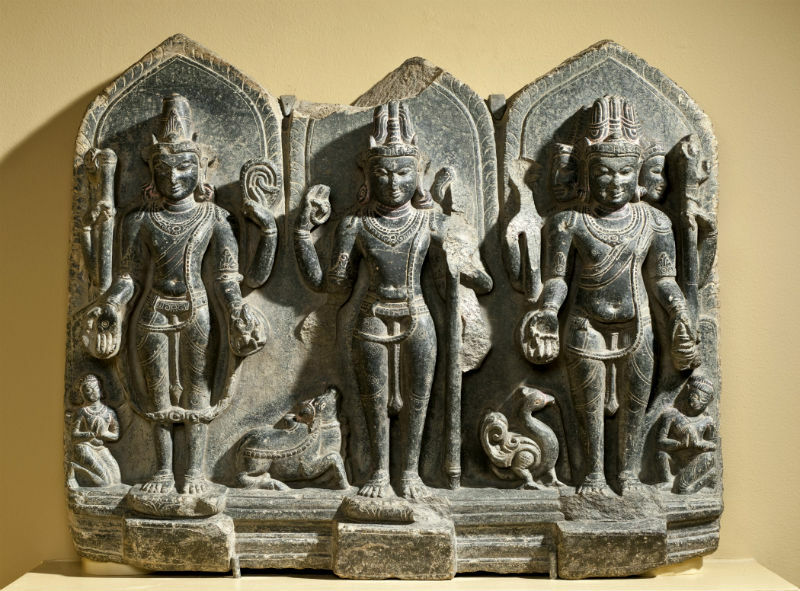 Vedas, the sacred texts of not only Hinduism, but Indian culture as a whole, have existed since 2,500 BC. 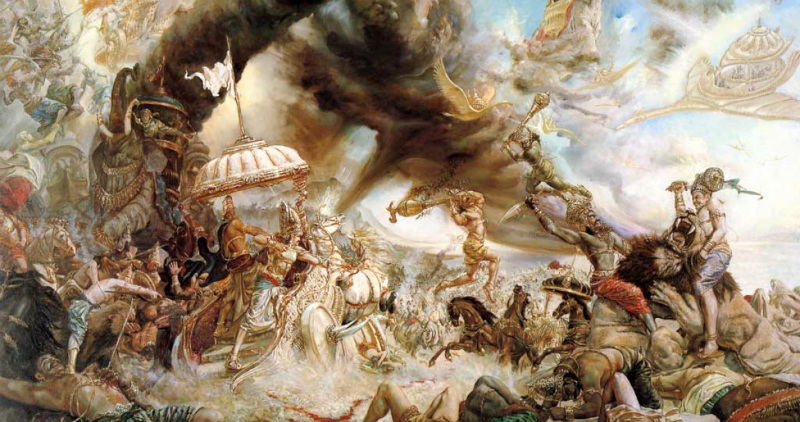 And the events described in Mahabharata, a Sanskrit epic created in Ancient India, are from around 5000 BC. Then there are the events of Ramayana, which according to astrologists and historians took place as early as 7,300 BC. Yep, according to the cosmology of Hinduism Universes are created and destroyed after a certain period of time and this process just keeps on repeating itself over and over again. 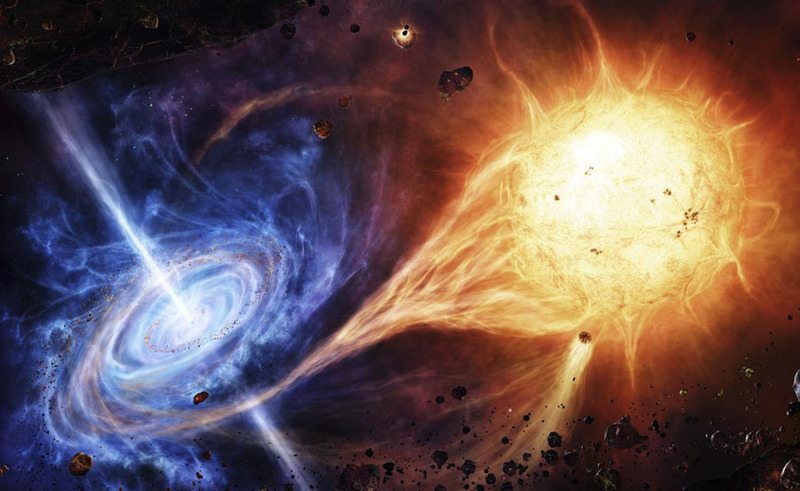 There are 4 cycles in the life of a Universe: Satya Yuga (the Golden Age), Tretha Yuga, Dwapara Yuga, and Kali Yuga, characterized by decline in spiritual development and, eventually, the destruction of the Universe. Each Yuga lasts millions of years, but the Kali Yuga we’re living in is the shortest one – 432,000 years. It is characterized by the rule of demon named Kali (not to be confused with the Goddess Kali). He feeds of war, quarrel, strife, greed, lust, and ignorance. During the Age of Kali people lose their spirituality and focus on material things only. There are many gods and goddesses in Hinduism responsible for all kinds of things from natural elements like water and fire to things like love and wealth. But when it comes to the Universe itself there are three Gods that are the most important – Brahma (the Creator of the Universe), Vishnu (the Preserver of the Universe), and Shiva (the Destroyer of the Universe). Goddesses are just as important in Hinduism as Gods and nothing in this world happens without their female power, which is called Shakti. 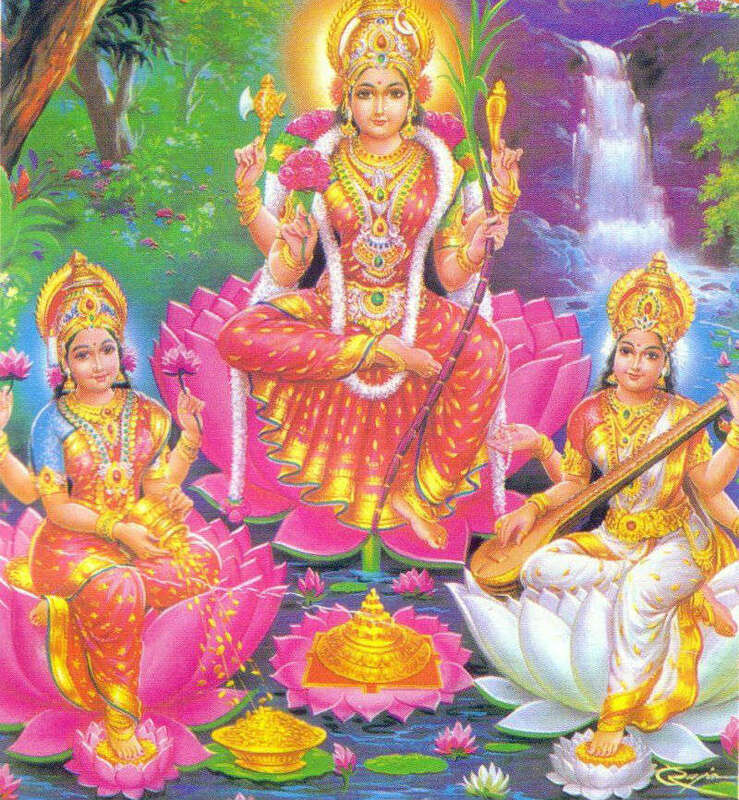 Just like that, Brahma has the power and support of his wife Saraswati, the Goddess of knowledge, music, and art; Vishnu is accompanied by Lakshmi, the Goddess of wealth and prosperity; Shiva is married to Parvati, the Mother Goddess. 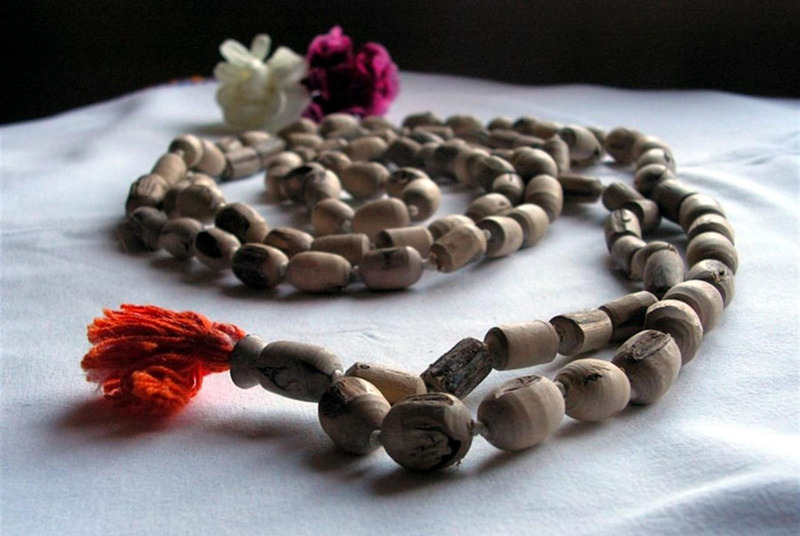 108 is the number of beads in the Indian Japamala. It is considered to be a sacred number in Hinduism and yogic tradition. 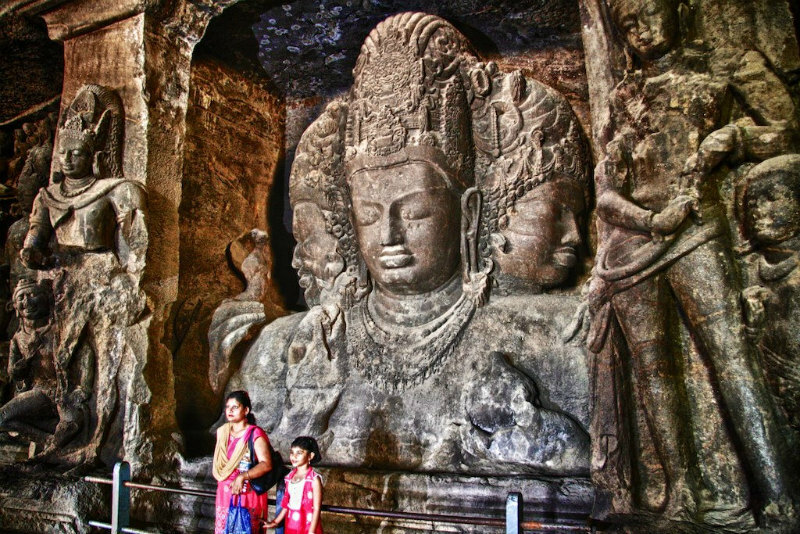 It connects the Earth, Moon, and Sun’s distances, and it is also the number of sacred sites in India. There are 108 marmas (vital points) in a human body, according to Ayurveda. 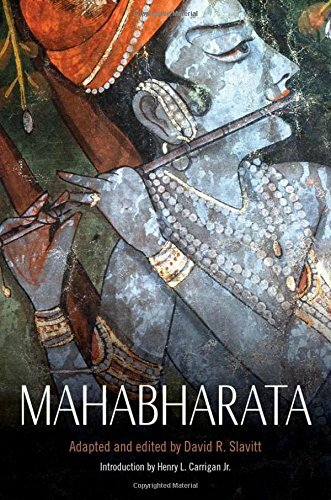 Mahabharata is one of the two main ancient texts (other being Ramayana) that is often used as a historical source of Hinduism. It is also called the longest poem ever written, consisting of roughly 1.8 million words, which is about 10 times longer than Odyssey and Iliad combined together. According to Hinduism each soul undergoes a cycle of birth, death, and re-birth and this process is never-ending, until you decide to stop the cycle, achieve liberation (moksha), and join with the Paramatman, the one absolute soul. It is not simply a conscious decision and is achieved solely through spiritual practice, also known as yoga. Bhakti yoga is a path of love, devotion, and service. It can be love for any God, Goddess, Guru, or even family member as long as it is pure and practiced with devotion and selflessness. Karma yoga is the yoga of action and servitude, when all your actions, pure and right, you do as the offering to the Divine. It can be anything – your work, daily duties, or raising kids, as long as you have that intention in your heart. Jnana yoga is the path of achieving enlightenment through knowledge and learning of sacred texts, using your own mind to go beyond its limits. 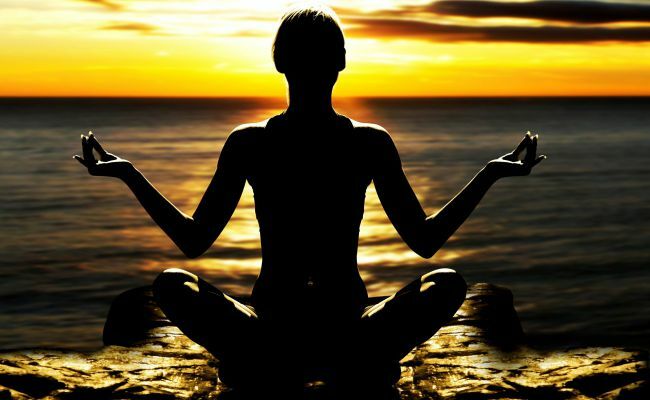 Raja yoga is a path of gaining control over your mind processes through meditation, pranayama, and other techniques. It is believed that when your mind gets still, that is when your Higher Self shines through. Hinduism is incredibly versatile, consisting of various belief systems and practices, which do not contradict each other. One can worship Shiva, while another is a devotee of Vishnu, while yet another one is involved in Tantric practices. That’s why many consider Hinduism not just a religion, but rather an amalgam of various belief systems that formed over a course of thousands of years.